Scribbles & Drips has been helping businesses in every industry achieve marketing greatness since 1998. Vehicle advertisement has proven to be the best form of promotion while getting the most out of your investment. 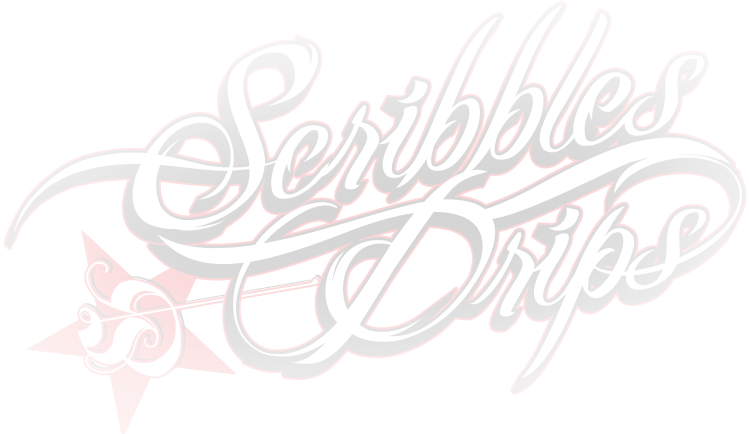 Create that word-of-mouth buzz and let Scribbles & Drips do the talking. Our passion for this business is driven by our dreams. As a small business we know exactly what it’s like to have a vision. We can relate to the struggles involved in getting there. Each business is treated with the same respect as our own. Let our passion make your dreams become reality. Every industry has its needs and we can accommodate any budget. Our goal is separating you from the crowd. Creativity and quality are the rules we stand by. Whether a corporate brand or a new business looking to make a statement; we have you covered! Our services will help you achieve a unique look and drive business right to your door. We look forward to working with you! We use only the best materials to ensure that your wrap looks incredible and stands the test of time.